The groups from McAllen ISD did outstanding at this evaluation! The evaluation included choirs from McAllen, Edinburg, PSJA, La Joya, Mission, Roma, and Sharyland. 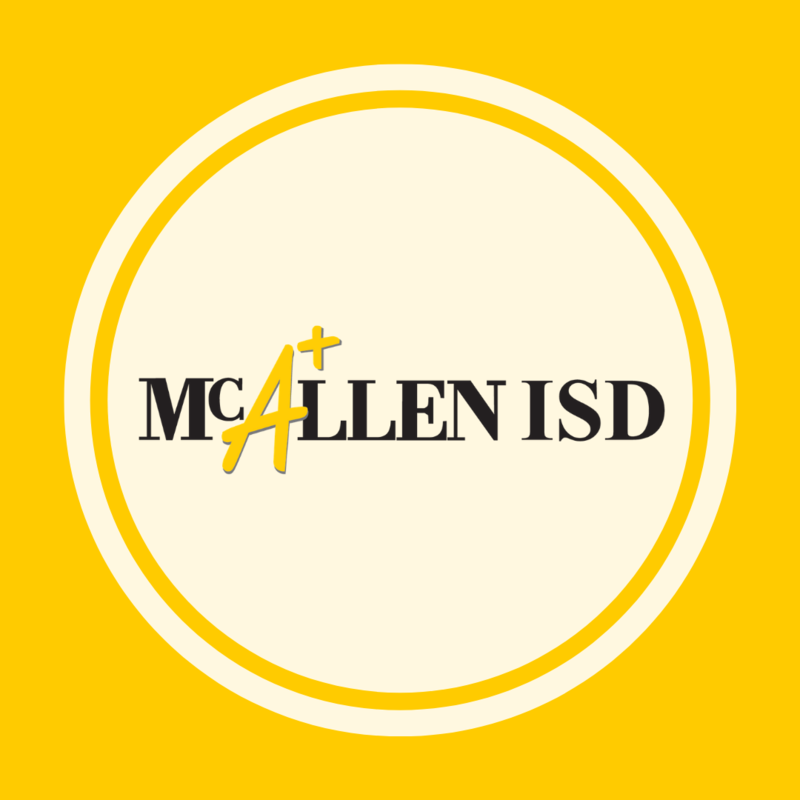 McAllen ISD sent 14 choirs to compete. Of those 14 choirs, 11 of them received the UIL Sweepstakes Award (the highest UIL music score). That means that 78% of our groups received the highest possible score. McAllen ISD and Edinburg CISD had the most Sweepstakes at this year’s UIL. We also had 3 other groups that received a superior rating in Concert. That means that 100% of our choirs received an award at UIL. Of the 11 groups from MISD that received the UIL Sweepstakes Award, ALL 11 groups received a Superior Rating from every judge! Several of our groups received a standing ovation from the audience, which is not common at the UIL Evaluation. Rowe HS was also the only school to have 5 UIL Sweepstakes. Memorial HS, along with Vela HS, received 4 UIL Sweepstakes. We are very proud of all our McAllen ISD Choirs! Our choirs continue to set the standard at this UIL event! The success of the MISD Choir Program is because of our amazing teachers, wonderful students, a well-executed team-teaching concept, incredible support, and a program that is set up to succeed. 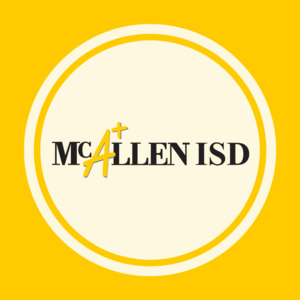 We continue to have something very special with McAllen ISD Fine Arts.